Hear the grass growing. 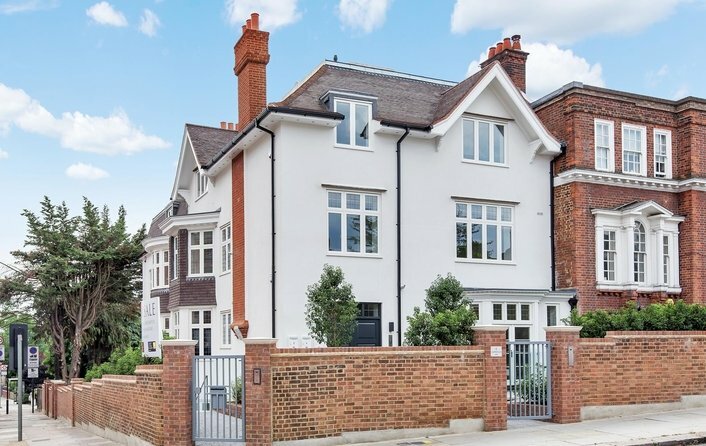 With its tree lined streets and substantial family homes, the Hocroft Estate is an oasis of calm sandwiched between the bustling urban areas of West Hampstead and Cricklewood. The Hocroft Estate is a small, exclusive area of residential roads, its property made up of large detached and semi-detached houses. The wide variety of excellent schools within a short travelling distance has made the estate very popular with families. Hocroft lies within easy travelling distance of the shopping facilities of Golders Green and Hampstead, with fast links to Central London provided by the overground Thameslink service from Cricklewood Station. The area also has its own sports club with facilities for cricket, squash and tennis plus a busy programme of sports and social events. Here you’ll find solidly constructed, substantial family homes built from the 1930s onwards. The style you’ll see in most parts of the Hocroft Estate is mainly handsome red-brick, two or three storey houses with square bay windows and tiled roofs. Most properties have off-street parking and good sized gardens. Flats are rare because the Hocroft Estate is one of the few areas in London where families rule: you won’t see many buildings converted into apartments in this part of town and that’s what contributes towards the stable, secure and peaceful environment you’ll find on the estate. As a resident you’ll be able to choose from a wide range of popular schools, including state schools rated ‘Good’ by Ofsted and some excellent private schools. Popular state run schools include All Saints’ C of E Primary, Childs Hill School, St Agnes RC School and St Luke’s C of E Primary. Independent schools nearby and in the wider area include St Margaret’s School, Devonshire House, St Anthony’s Preparatory School, The Academy School, Heathside Preparatory School, Lyndhurst House, The Marie Montessori School, Hereward House, Kerem School, Hampstead Hill School, St Christopher’s School, The North Bridge School, St Mary’s School and Southbank International. The Hampstead School is a popular state run school, alternatively you can choose between the many independent schools, nearby and in the wider area. These include the Talmud Torah Tiferes Shlomo School, St Margaret’s School, King Alfred School and University College School. UCS’s large playing fields are also located on the Hocroft Estate. Why live in the Hocroft Estate? Comfortable family lifestyle with substantial houses situated in quiet streets. Close to West Hampstead and Cricklewood. Easy travelling distance to shop in Golders Green or Hampstead. Short journey to Golders Hill Park and the Heath. Good connections to the city via Thameslink overground service or via the major roads that intersect West Hampstead and Cricklewood. Local sports club with good facilities. Open green spaces close at hand. The trendy pubs, restaurants and cafes of West Hampstead are nearby. Easy travelling distance to Golders Hill Park and Hampstead Heath. The most convenient station for the estate is Cricklewood overground, offering fast rail connections to St Pancras and London Blackfriars. 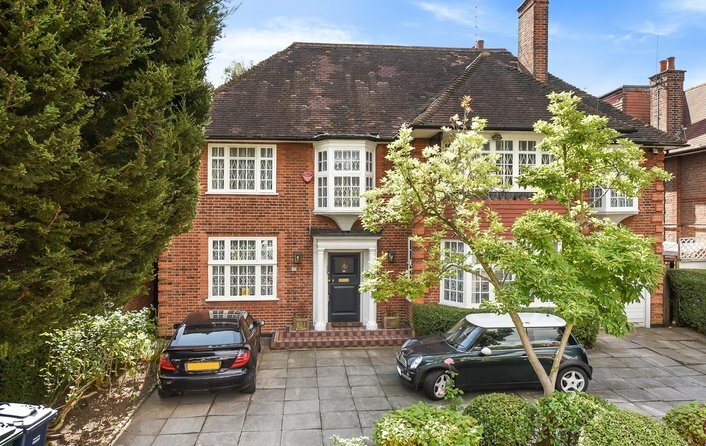 The estate is also convenient for major road routes such as the A41 Finchley Road and the A5 which provides a direct route to the West End as well as connections to the A404 going to west London.